<<Hong Kong – 22nd October, 2018 >> Now marking a year filled with critical appraisals and haute collaborations, HAKU has led the charge for innovative Japanese cuisine in Hong Kong. 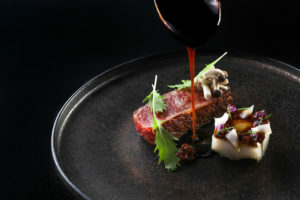 The unique concept of HAKU is inspired by Chef Hideaki Matsuo of 3-Michelin-starred Osaka restaurant Kashiwaya, and is led on the ground by Japanese-trained Argentinian native Executive Chef Agustin Balbi. As the seasons transition to bring forth yet another bounty of new and exciting flavours, HAKU’s latest autumn menu not only pays respect to the Ingredient, but now more than ever, the Earth. 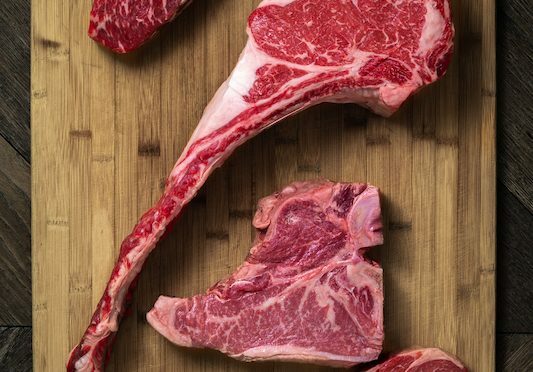 With sustainability now at the core of its philosophy, HAKU has undergone a valuable shift in its menu-creation and sourcing methods. For example, the signature Tuna / Kristal Caviar / Polmard Beef has been extracted from the new menu to be replaced by a new dish to highlight the importance of restaurants to take small actions to address larger global issues (in this case, overfishing of endangered species). HAKU is now also fermenting its own in-house miso, paying homage to this ancient and traditional element of Japanese cuisine. The new autumn menu also pays homage to Japan’s autumn harvest, inspired by the deep admiration held by the Japanese for the moon and its central role in the lives of rice field workers back when lunar phases governed the pace of life. 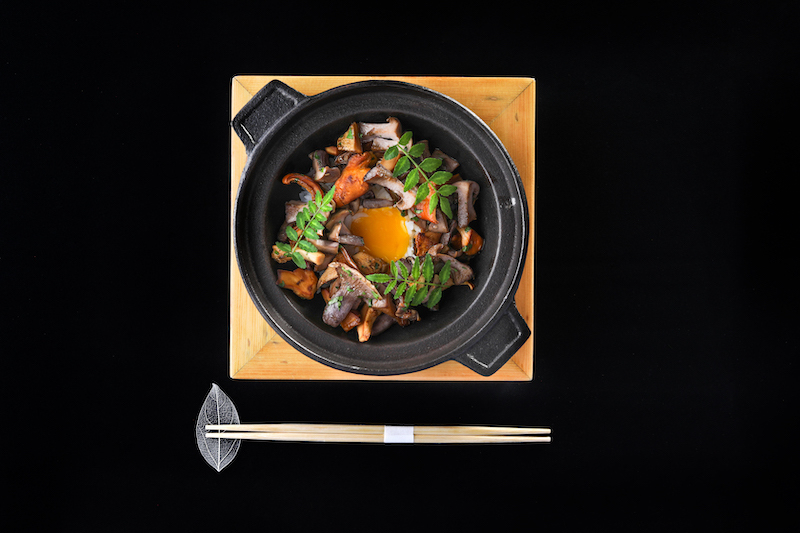 Delectable jewels of fall include the Japanese mushroom, sanma fish, satsumaimo, mikan and sweet chestnuts, which can be seen throughout the new menu at HAKU reinterpreted in chef Balbi’s innovative signature style. With the arrival of fall in Japan comes the beauty of momiji leaves and the abundance of comforting fall flavours. Chef Agustin Balbi has prepared a sustainability-focused menu that pays its deepest respect to Japanese autumn ingredients such as the Sanma, known in English as the Pacific Saury, which is at its most in-demand fatty peak this season. Enjoy it raw and fresh as part of the Sashimi Moriawase, with only a hint of ponzu ginger to complement. 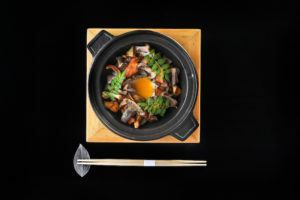 Japan’s highly sought after Seasonal Mushrooms, on the other hand, are paired perfectly with Japanese egg yolk and the exceptional texture of Koshi Ibuki rice from Niigata. Satsuma-imo is the nutrient-rich sweet Japanese potato that, for someone growing up in Japan, brings to mind tempting aromas of baking satsumaimo wafting over from tiny street food carts on cold autumn and winter nights. 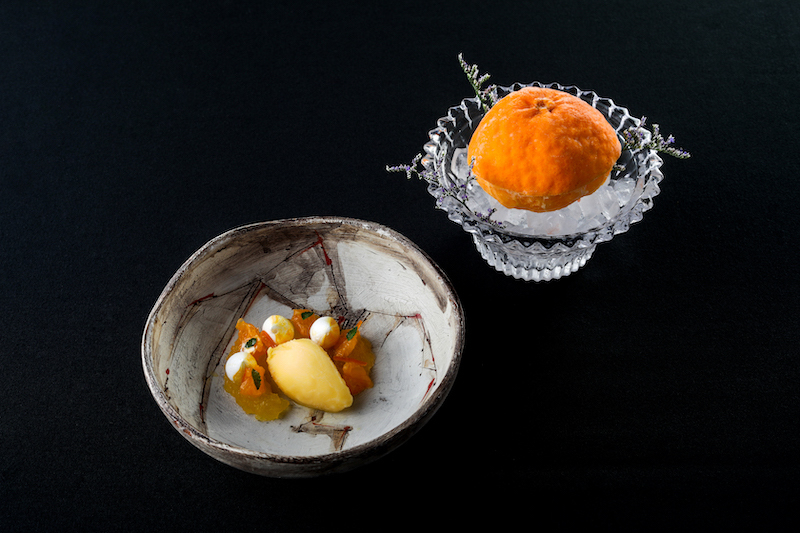 For this menu, Chef Balbi focuses on the unique sweetness of the potato to create a dessert that combines the flavours of satsuma-imo, honey-miso and Japanese whisky. The 8-course tasting menu is priced at HK$1,480+10% per guest, with the option of adding on a seasonal wine-pairing for +HK$800 by the in-house group sommelier Wallace Lo. Voted one of 25 Top Sommeliers in Hong Kong by Drinks World Asia Magazine from 2015-2016, and serving regularly on the tasting panels of both Cru Magazine and Wine Luxe Magazine, Wallace Lo recently joined HAKU as the new Group Sommelier & Restaurant Manager. 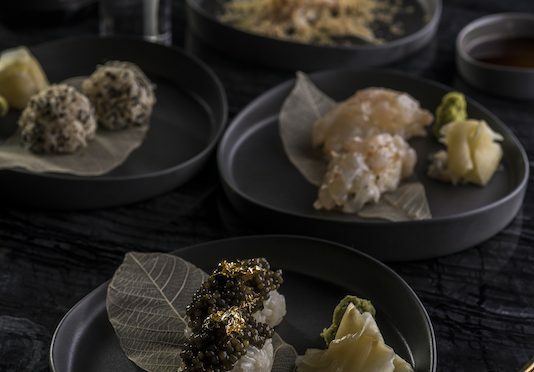 At HAKU, Wallace has introduced a new wine pairing program that maximizes the impact of each dish on the palate, by assessing characteristics of the dish from flavour profiles to even the temperature. 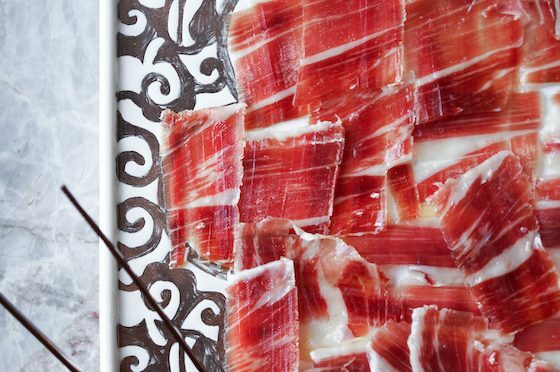 The pairings are dominated by quality small producers from around the world and special projects by producers, which decreases the chance for guests to have a preconceived notion of the wine by its label – allowing for that extra surprise factor. Wallace has introduced a fresh and innovative perspective on omakase pairings, choosing to stray from tradition to provide a truly unique gastronomic experience at HAKU.